Baltimore is a city with a lot of identities and a lot of histories. A troubled city in parts, a beacon of greatness in the others. A blue-collar worker’s town and a place of proud military history. It has the kind of culture built up over the years that you expect to find in a great American city. Which means that it also provides some of the best tourist visits you could ask for. It won’t immediately be at the top of everyone’s list, but if you’re a fan of pop culture, it simply has to be at the top of yours. Baltimore has contributed some of the greatest works of the age. The genius of “the grandfather of filth” John Waters, for instance. The flamingo of one of his most known works, Pink Flamingos, hangs loud and proud over Café Hon in Hampden. Then you have the sheer impact of the series, The Wire. 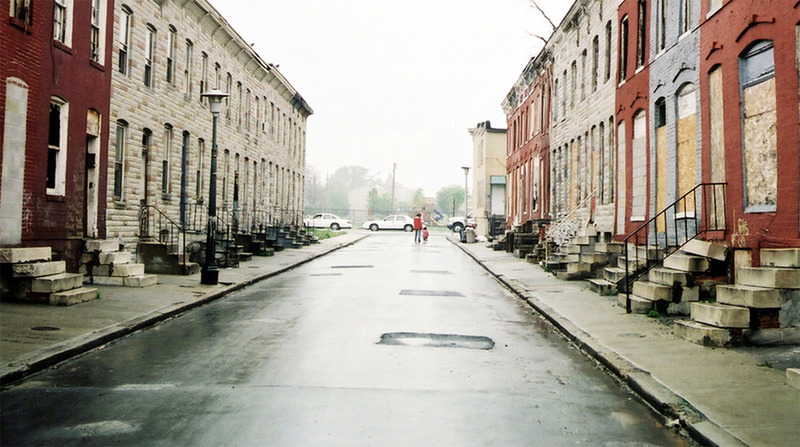 It gave an honest look at all sides of life in Baltimore. As a result, you can now take the Wire tour to see some of the most iconic locations in the series. At the same time, ingraining in you a sense of Baltimore’s past. Baltimore is a microcosm of America. It has taken in influence after influence through its years of migration. One of the best things that has easily resulted from that is a mix of cuisine that’s more authentic and vibrant than in even the biggest metropolises. 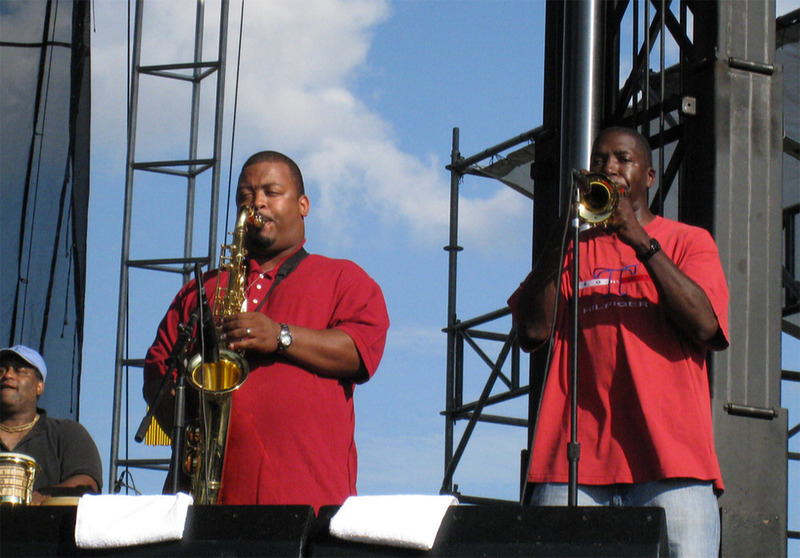 If you want a taste of some of the best cuisine you can get, you need to hit up the Afram festival. Any foodie does. A festival of African American culture. Amongst music and festivities, it serves up the best seafood and soulfood you’ll find. You absolutely have to try Baltimore Trout at its freshest, too. For a more relaxed bite to eat, just stop at any of the fine lunch places in Lexington Market. If it’s history you want, then it’s only a short trip to see it in all the glory you want. 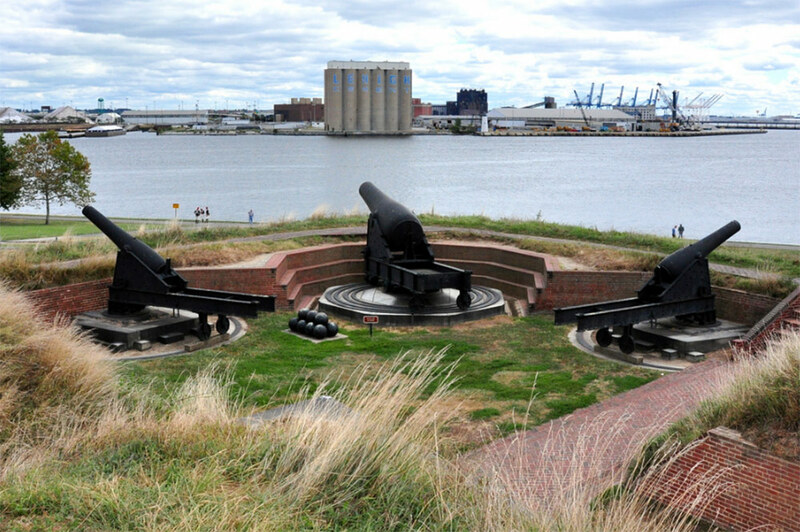 Fort McHenry is an immense star-shaped fort, most famous for defending the coast from the British Navy. Nowadays, it’s a host to a museum with cannons and plenty of little nooks and crannies to explore in the fort’s iconic walls. It’s both a national monument and a national park, resting on a coast that’s quite a joy to explore in its own right. In particular, you might want to take a view of the fort from its most impressive angle. It’s easy to get a boat to take out in the morning. It makes for a sight that will stir that patriotic soul even in non-Americans. If you want to see some real civic spirit, then you know what you have to do. Every American city has their sporting greats. 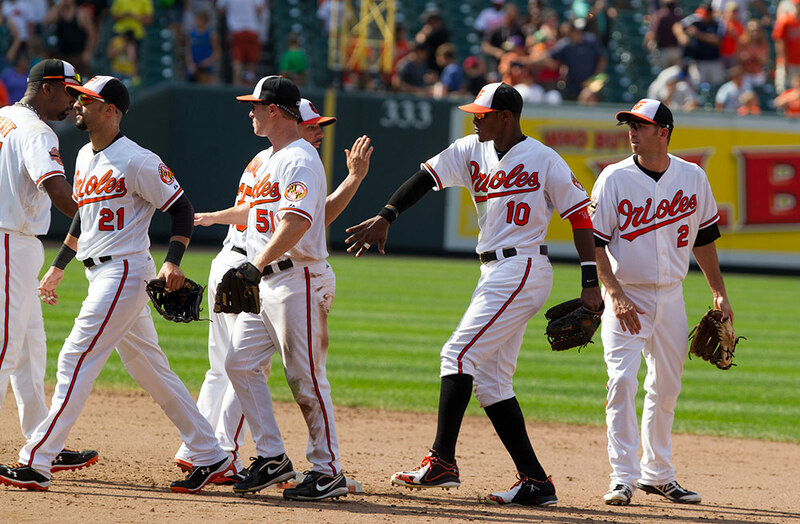 For Baltimore, you will find no fiercer love than when going to see the Orioles. Since they got their first division title in 17 years in 2014, love for the game and the team has exploded. As one of the oldest baseball teams in the nation, they’re also an important part of the city’s history. It’s right in the middle of downtown Baltimore, so it’s easy to reach the stadium. It’s surrounded by pubs and sports bars of all kinds, too. That way, you can celebrate their next win in fine company. Baltimore might be a coastal city, but it’s not secluded. Rather, it makes a fine hub for reaching some of the best places of Maryland. In particular, when you’re done with city life, try out some of heart-warming small towns in the area. 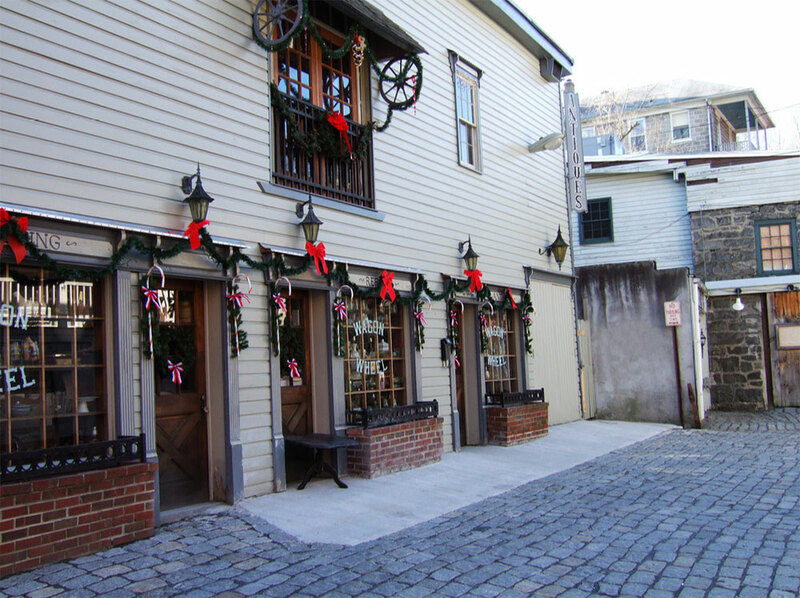 Ellicott City is an old railroad town with a famous collection of antiques and a great old district. Hampstead is full of gorgeous Colonial towns amongst other old antique buildings. The Eastport Naval Academy is another great spot for military history lovers. Maryland follows Baltimore’s example as a great way to see American spirit and history in the flesh. All surrounded by some of the most beautiful, green country in the nation. Baltimore isn’t a perfect city. But it is a great one. It’s a city with deep roots and a strong soul, many communities in a shared space. It has its difficulties, but it doesn’t have the pretension of other tourist cities. If you want a taste of real America in one city, you won’t get it in New York and Los Angeles. You’ll get it in Baltimore.